Let’s face it: quite a few yoga studios offer classes that teach yoga mainly as the perfection of physical postures, with minimal pranayama, meditation and chanting. 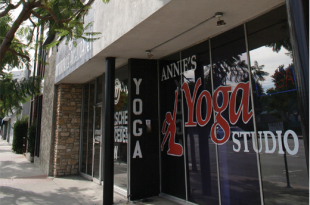 Yoga Jones in Ventura, however, is free of the competitive vibe that animates so many well-meaning classes – and it’s alive with pranayama, meditation and chanting. 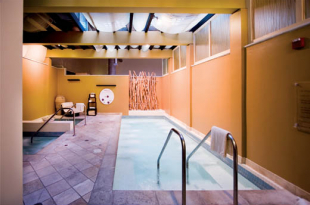 Yoga Jones is a haven for anyone looking to breathe more, move more and experience union through a wide array of yoga styles. 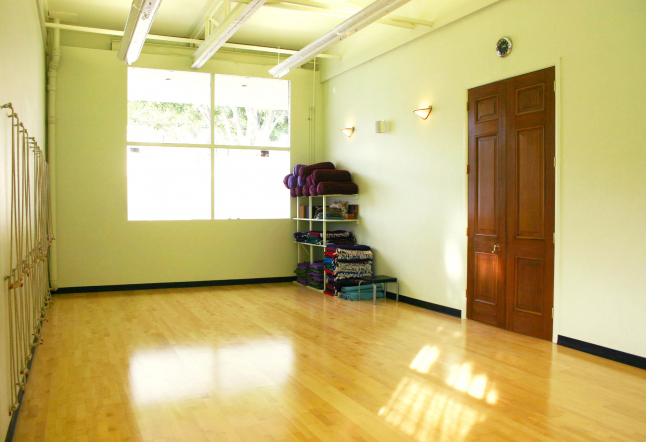 For starters, this sunny studio in a hip part of Ventura offers classes such as Breathe In & Chill Out, weekly devotional chanting (kirtan), along with kundalini and gentle yoga for those with physical issues and/or a special interest in healing mind/body. 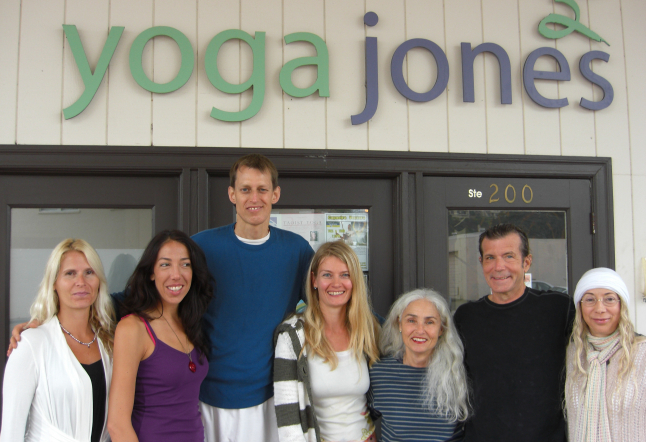 Yoga Jones is owned and directed by husband and wife Tina Chappel and Tom Lane. 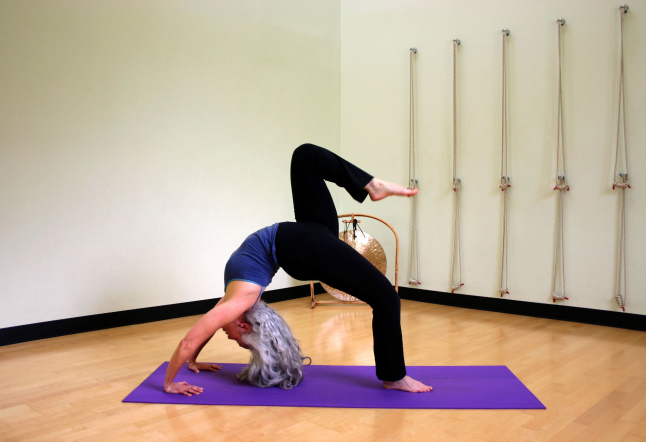 Tina has been studying yoga and meditation for more than 25 years. Tina is certified as a yoga instructor by Ana Forrest of the Forrest Yoga Institute. 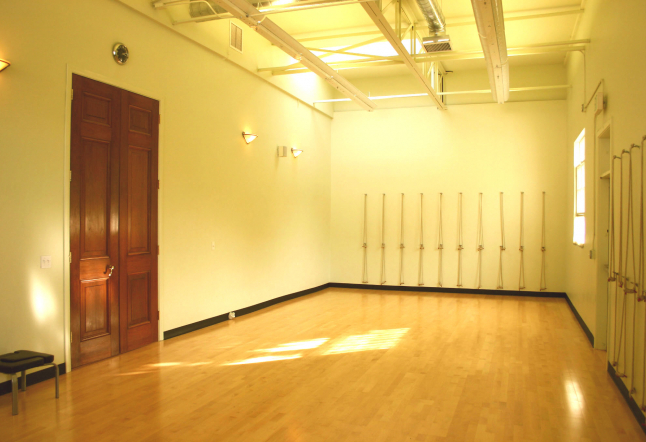 With a practice incorporating such styles as Ashtanga, Iyengar, and flow, it follows that Chappel’s studio also offers such diverse choices. Tina’s classes, she explains, “are geared towards the realization of yoga’s potential for unlocking each student’s physical, mental, and spiritual capacities.” As it happens, this writer found Tina’s breath-based teaching and compassionate warmth simultaneously inspiring, comforting and supportive. 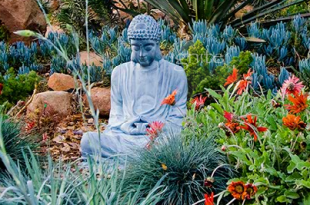 While Tom Lane has been practicing meditation since 1970, he has studied extensively in several Buddhist traditions, particularly Theravada (vipassana or insight meditation) and the Karma Kagyu school of Tibetan Buddhism. 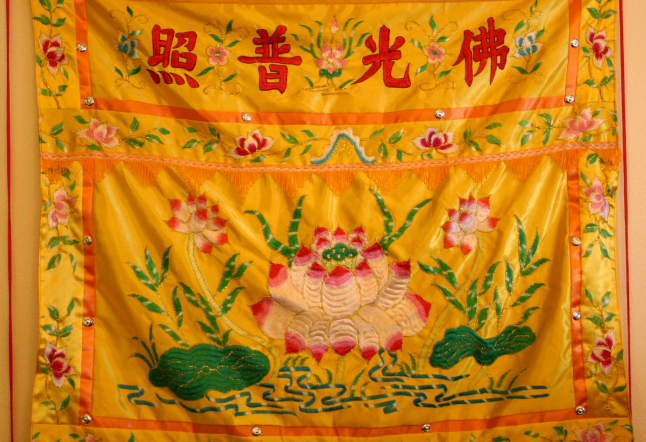 Authorized to teach by the Spirit Rock Meditation Center, Tom has also practiced hatha yoga since the early nineties. Another offering at Yoga Jones that will bring participants to a state of joy and peace is Capoeira, a Brazilian art form that combines dance and martial arts. 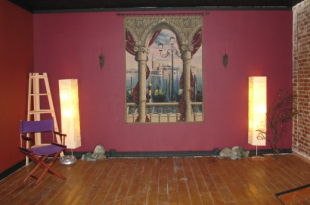 The classes here include live rhythm and percussive music. Learning the instruments and songs is integral to experiencing capoeira. During classes, two people play to the rhythm of the music in a circle called a “roda,” facilitating mind/body relaxation and active rejuvenation. Classes are taught by Brazilian native Daniel Yoshimi, known as “Chin,” a capoeirista, capoeira instructor and musician. 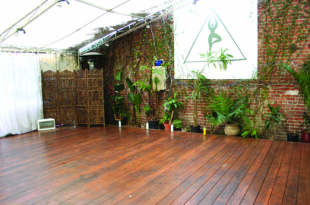 A yoga studio which joyfully serves the entire human family, rather than just yoga practitioners, Yoga Jones is a beautifully programmed and lovingly managed center for growth and healing. 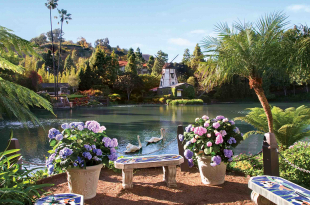 Check out Yoga Jones' Ventura photo album!